Wow! Fast delivery,nice item, great Ebayer! I bought this camera about 3 months ago. It came with a barely adequate manual. If you wish to truly exploit it's many features, it's fairly complex to use. I'm using the "Dummies" book which gives a good explanation of how to set it up and more fully utilize its numerous qualities. 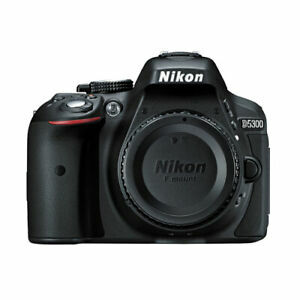 Bottom line: I recommend it as a very good camera for new DSLR users as well as advanced amateurs. I'd also suggest that you buy the body and lens separately. I opted for the Nikon 18-140 lens which seemed to be the best compromise of price/value/weight in a zoom lens. Practice-practice-practice!! Awesome camera and very easy to use. Very light weight with comfort holding. This camera is the best in this category, the best for the price.